BUSINESS_NOT_FOUND: The requested business could not be found. Excellent team!! Professional, courteous, and efficient. The exam was very thorough. And a great selection of glasses to choose from. Great location as well as well as convenient parking (off street paid meters). I’ve been going to this location since it’s opened and my experiences are great. The staff is extremely helpful especially Sherice. She’s always pleasant, friendly, and beyond helpful. She genuinely want to wants what’s best for you and is overall a kind person. She’s honest when it comes to picking out frames and prices. I’ve seen a few doctors at this location and they’ve taken great care of my eyes. I will keep coming back and highly recommend. Ask for Sherice if you’re there. I LOVE coming to Village Eyecare. The doctor is extremely friendly and professional. All of the staff are super accommodating and very caring. It is specifically always a pleasure going in and seeing the Assistant Manager—Sherice. Always pleasant and welcomes you with a smile. Definitely recommend this location! I had a last minute issue with my eyes and they fit me in right away and I wasn't even a patient! I was from out of town and they accommodated me so quickly. I might fly out to Chicago just to get my eyes examined here for now on! I met with Blair and Dr. Zimmerman. Both were patient as well as kind. Dr. Zimmerman was very knowledgeable. Because I have no insurance test are being done in phases. They seem pricey but worth it. We care about you and your eyes. 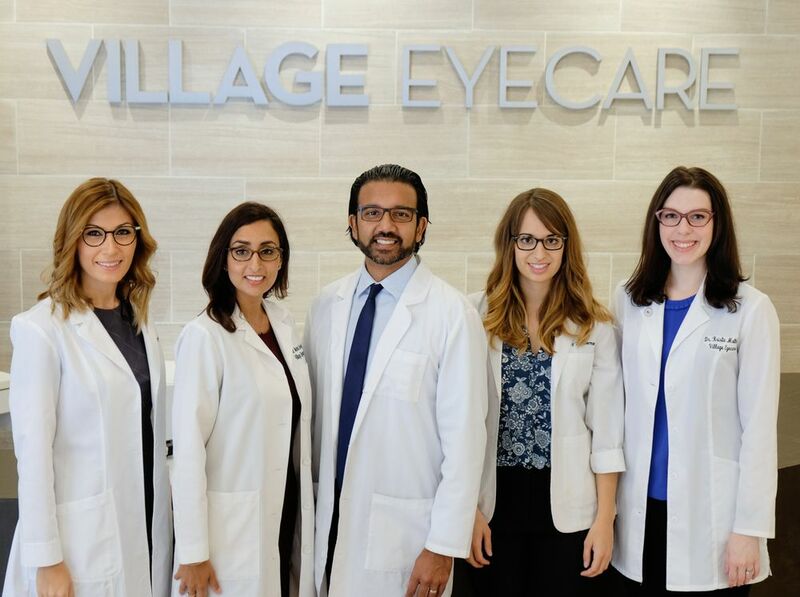 For a lifetime of optimal vision and eye health.